Yellow and white are the most common gold colors. Gold can also be found in rose gold (pinkish color) or green. 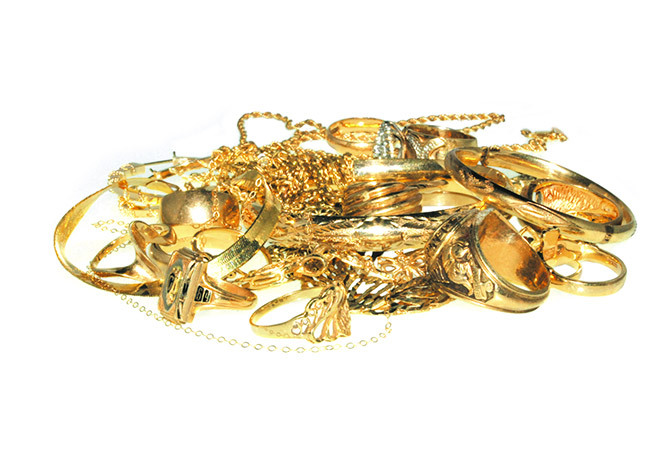 Most gold jewelry is stamped with a karat level such as: 8k, 9k, 10k, 14k, 18k, 21k, 22k or 24k. Some Gold items are marked .417 for 10k, .585 for 14k and .750 for 18k. If an item is not stamped, don't worry! We test each individual item and will inform you of the gold content and cash offer. Authentic silver pieces will be stamped Sterling, 800, 925, 950, 999, 999 Fine, or Fine Silver. Silver may also be marked Sterling, .925, .999 or silver. Items such as knives, serving pieces and candelabras are often weighted, meaning the insides are hollow and filled with base metal or a plaster substance. We will inform you of the cash offer. Gold plating on sterling silver is valued as silver. 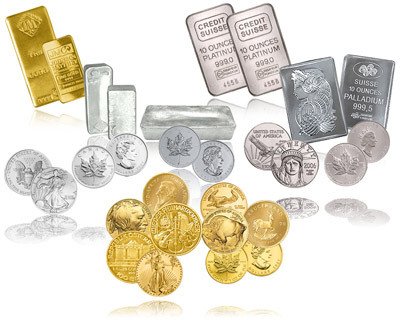 We buy Gold, Silver and Platinum Coins. We purchase coins for both collectors' (numismatic) value as well as Gold, Silver and Platinum value. We pay you whichever price is higher. Silver coins we buy include US coins dated 1964 and earlier as well as War Time Nickels (1942-1945) and Kennedy Half Dollars dated 1965-1970. 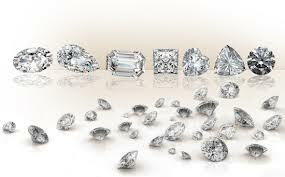 We buy diamonds of all shapes and sizes, mounted or unmounted, for top dollar. We will buy diamonds from individuals or businesses. Please call one of our professionals for more information. We will be happy to make you an offer if possible.